A note from Lindsay, our founder. As you all may know, I started this organization when I was 14 and ran it with my mom, Linda, for about 5 years. I then decided to leave it, and head to Savannah College of Art and Design and later begin my career in the fashion industry in New York. Taylor’s Closet was truly my first experience in fashion. It is the reason I decided I wanted to work in the industry. It made me realize something very special, something with which I still don’t even know the full magnitude of. Clothing connects women. It does something deep within us; it ignites something in our hearts and allows us to open up. I realized this on a very soul level during the first few experiences of Taylor’s Closet. It was so amazing seeing the transformation with my own eyes. I realized there was something really moving happening. However, it’s taken me a very long time to actually articulate just exactly what it is we do here and how special it is. You see, clothing can be a frivolous thing. It’s something material that at the end of the day doesn’t satisfy. However, there is something about clothing that is tied to the way we view ourselves, and the way we think about ourselves. There is something about it that opens us up, and allows us to receive and feel love. We use the vehicle of clothing to start a conversation, to open a door. 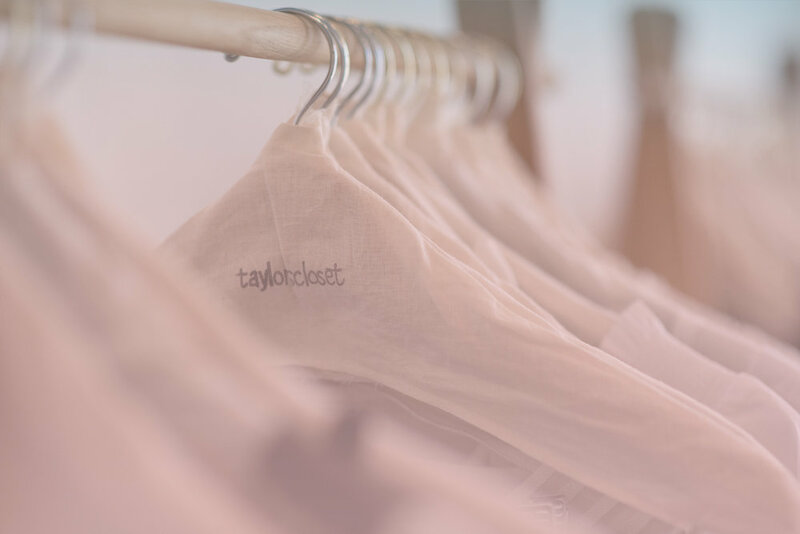 What makes Taylor’s Closet different is that we get to walk through that door, to get to the deeper conversations - that make a human tick and in particular a girl tick, and even more so, a girl that may not have heard before how beautiful she is, or how talented she is, or how much potential she has. It’s really about much more than clothing. Clothing isn’t the reason we do what we do, it’s the starting point. It’s not what matters, but it’s truly our conduit to get to what does matter. We listen, we talk, and we are there! This is why we do what we do. This is who we are. And it all began with clothing. 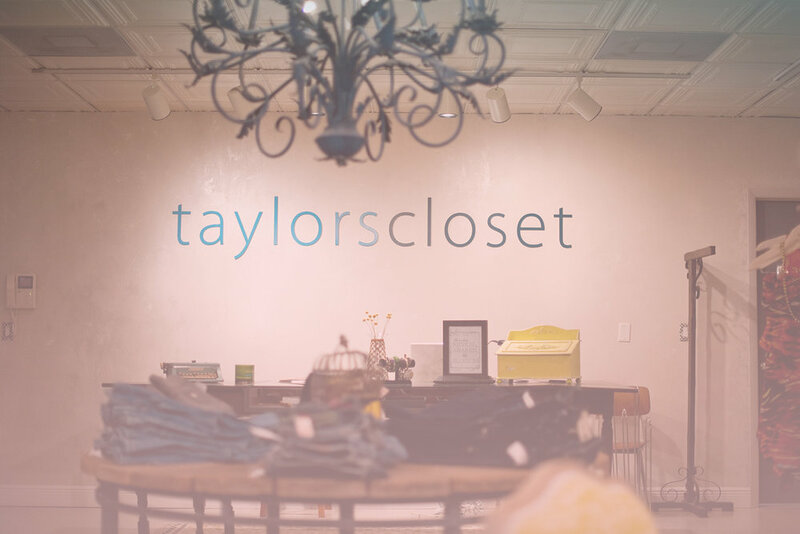 Taylor’s Closet was named in memory of Lindsay’s twin sister Taylor who died at birth.